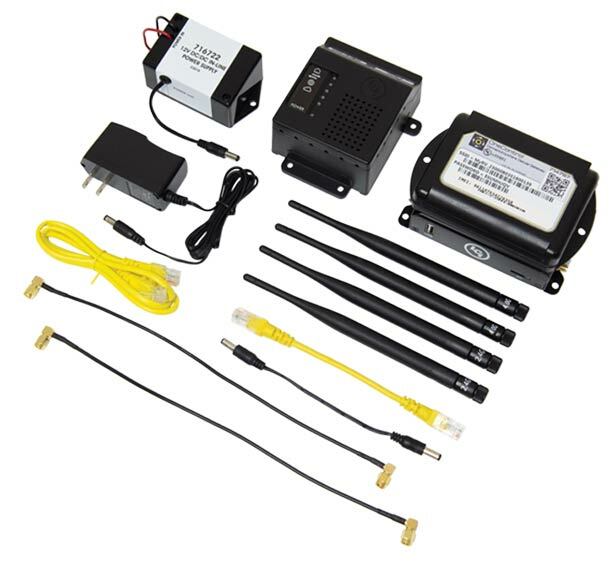 Stay connected with the OneControl® ConnectAnywhere™ Cellular Upgrade Kit. When you upgrade your OneControl Wireless™ RV with the ConnectAnywhere system you can control and monitor your RV from anywhere in the world! Access your personal WiFi network with cellular technology. More robust and powerful than using a local wireless network, ConnectAnywhere puts you in charge of your internet connection. Local wireless networks and free guest access to WiFi can be unreliable and temperamental. With stable and reliable cellular technology, you’ll have access to control and monitor your RV anywhere your mobile device has an internet connection. Complete control, complete peace of mind. Monitor and control many of your RV systems from anywhere in the world. From generators, HVAC, exhaust fans, water heaters and holding tank levels to lighting. *Only “safe” functions can be controlled remotely with ConnectAnywhere technology. User cannot move slide-outs, levelers, jacks, awnings, etc. remotely for safety reasons. Feature controls may vary by brand. Consult your owner’s manual for more information. The weatherproof, externally-mounted antenna array is preinstalled and prepped to accept the cellular upgrade kit. 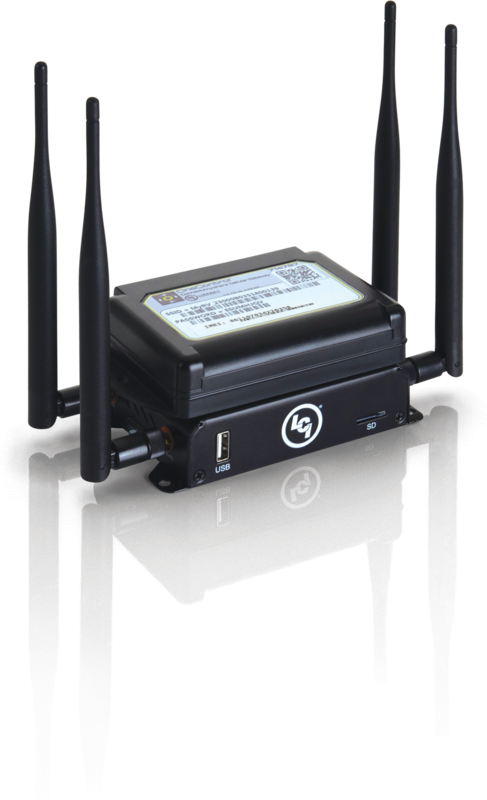 You can now increase your signal range far beyond a simple “off-the-shelf” mobile hotspot! OneControl Direct Link Technology provides the fastest 4G LTE connectivity available, up to 150Mbps per second, so you’re connected wherever the road may take you. Is Your RV Ready To Upgrade? OneControl by Lippert Components® puts you in control of your RVing experience. Control lighting, slide-outs, awnings, leveling and HVAC systems all with the OneControl app. * Certain 2019 models can be upgraded to OneControl’s ConnectAnywhere technology, adding a 4G LTE hotspot while allowing you to control and monitor certain RV functions anywhere you have a cellular connection. Stream your favorite movies, play online video games, or simply stay connected anywhere the road may take you with OneControl ConnectAnywhere. *OneControl systems are available on select 2019 RV models. Check with your nearest dealership for brand availability.